Mopar factory fastener used to hold the interior door panels in place for the 99-01 WJ Grand Cherokee models. 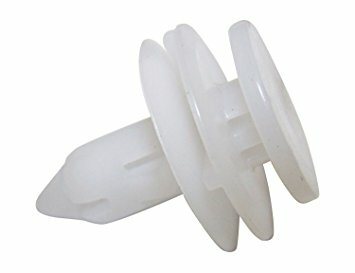 Door Panel Fasteners are sold individually. $6.48 is no deal. Go anywhere but Jeep for these. Go online and you can get 25 to 50 of these for the same price. You could need up to 12 to remount a door panel.